Let us leave, or skip over, those early years of the Baron's youth until such time when we can devote a full chapter (or even a book) to this fascinating chapter in the Baron's life. For now, let's get back to the Baron's Baronship. 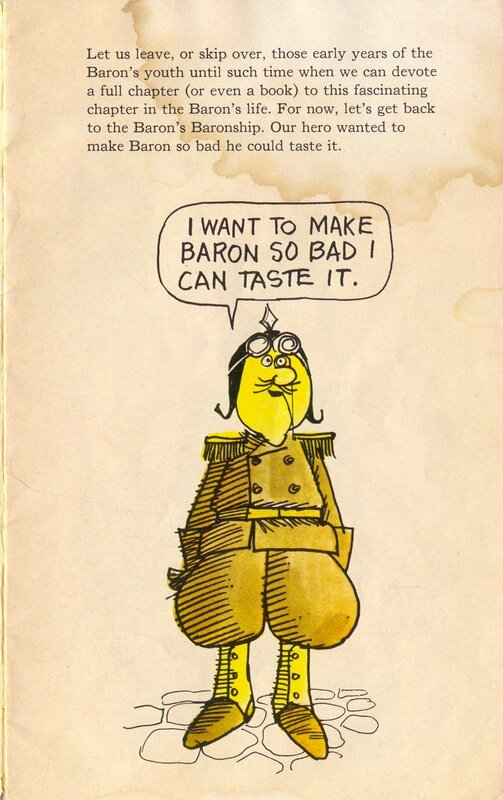 Our hero wanted to make Baron so bad he could taste it.